In response to speculation about this year's offerings, Diageo have revealed details for nine of the 2017 Special Releases collection. Diageo have revealed the line up for this year’s Special Releases well ahead of the expected announcement date. They say this is to counter speculation on the internet about "the worst kept secret in whisky". If you’re a cynic you might think it's a good way to get some early press... and it’s working! They’ve only told us about nine out of the 10 bottles, so we can spend the rest of the year puzzling over what number 10 might be. How exciting! Anyhow, it beats worrying about Brexit, war on the Korean Peninsula or the French presidential elections. This mix of whiskies could just as easily be the random new set of IBs at any well-stocked retailer, and it would be just as tasty at (probably) 1/3 the price. I guess the only exception is the Lagavulin. 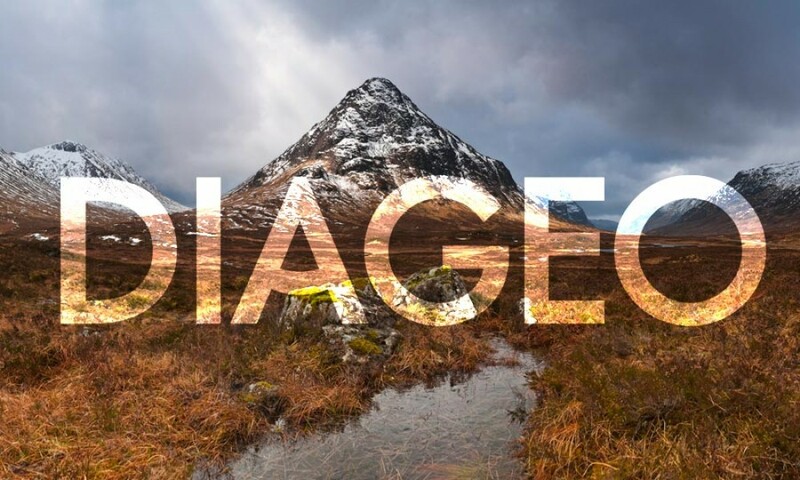 Whoever at Diageo said "let's not let indies bottle Lagavulin by name so we can maintain monopoly power over it" probably deserves a huge raise. In their eyes. Give us the Lagavulin, my precious, my love. It's ours, and we wants it.